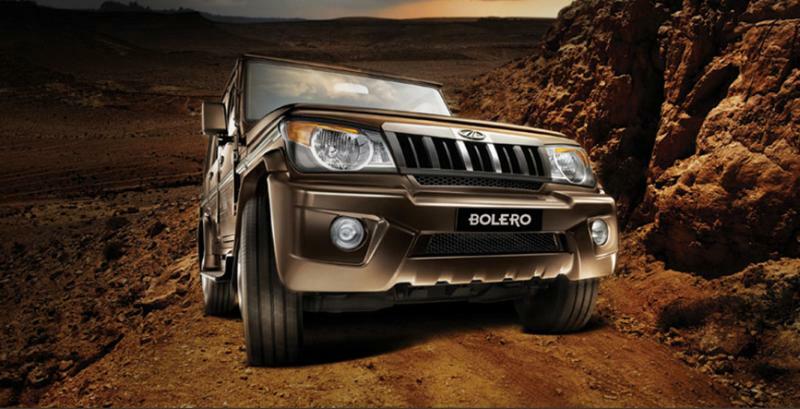 Mahindra is all set to give the Bolero a major upgrade by adding airbags and ABS. This is to meet the new safety norms that will come into effect from next year. Bharat New Vehicle Safety Assessment Program (BNVSAP) will kick in from July 2019, and every car sold in India will have to meet minimum safety requirements. These safety requirements are likely to make ABS, Airbags, seat belt warning light and reverse parking sensors standard on all cars. On the crash safety norms, the only product which does not have airbags and ABS in any of the variants is Bolero, and we are working on that right now. That is the only one we will have to upgrade to meet the new crash and safety norms which now comes in July 2019 rather than October 2019 and as of now we do not see any issue in that. The Mahindra Bolero is currently not available with airbags, ABS or even reverse parking sensors. Fitting these safety equipment to the Bolero will make the vehicle a lot safer. Moreover, Mahindra could also engineer crumple zones and pedestrian friendly bumpers into the best-selling MUV. A safer version of the rugged Bolero, which sells mainly in rural and semi-urban areas, could also find more takers in urban India once these safety features are added. Presently, Mahindra sells the Bolero with two engine options – a 1.5 liter twin scroll turbocharger equipped 3 cylinder diesel with 70 Bhp and 195 Nm, and a 2.5 liter M2DICR turbocharged diesel engine with 63 Bhp-180 Nm. Both engines get 5 speed manual transmissions, and rear wheel drive layouts. The Bolero has seating options for 7 to 9 passengers. Prices of the Bolero start from Rs. 7.2 lakhs. The safety features equipped model is likely to be at least Rs. 30,000 pricier.